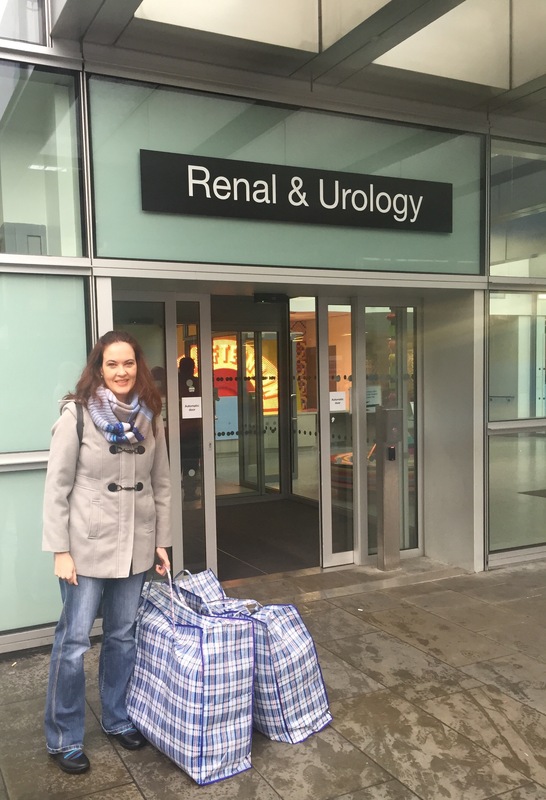 We are back from dropping off the 27 blankets (one more is on its way from the USA) to the Renal unit of the Royal London Hospital. At the hospital John had his blood & urine samples taken and blood pressure measured as part of his living donor check-up. We will get the results of his creatinine (the chemical waste product in the blood that passes through the kidneys to be filtered and eliminated in urine) and GFR (a measurement of how much liquid and waste is passing from the blood through the tiny filters in the kidney and out into the urine per minute) by post but we already know that he is in peak health – and we are very grateful too! Nurse Lillibeth didn’t have time to immediately look at the blankets, but as we were on our way back home on the train she called John to say how beautiful the blankets are and to thank us again. These 27 blankets will be distributed between the hemodialysis patients, the peritoneal dialysis patients and also the failing kidney transplant patients, many of whom are elderly and also have cancer. It’s very sad for me to think that there are people who have gone through a kidney transplant operation only to have the organ fail. 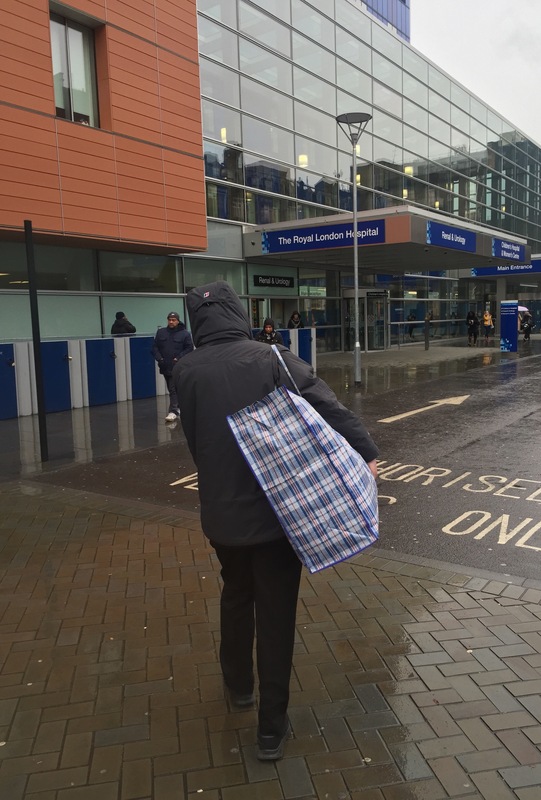 I think I always thought of our blankets giving hope and comfort to someone in the same position as the recipient of John’s kidney – someone who is going through dialysis but who will receive a donor kidney and be well again. It never occurred to me that there is not always a happy ending. The blankets of Crochet For Kidneys, and the message behind it – one of comfort and hope – has taken on a new meaning for me today and I will do my best to make Crochet For Kidneys grow so that we can reach more people. 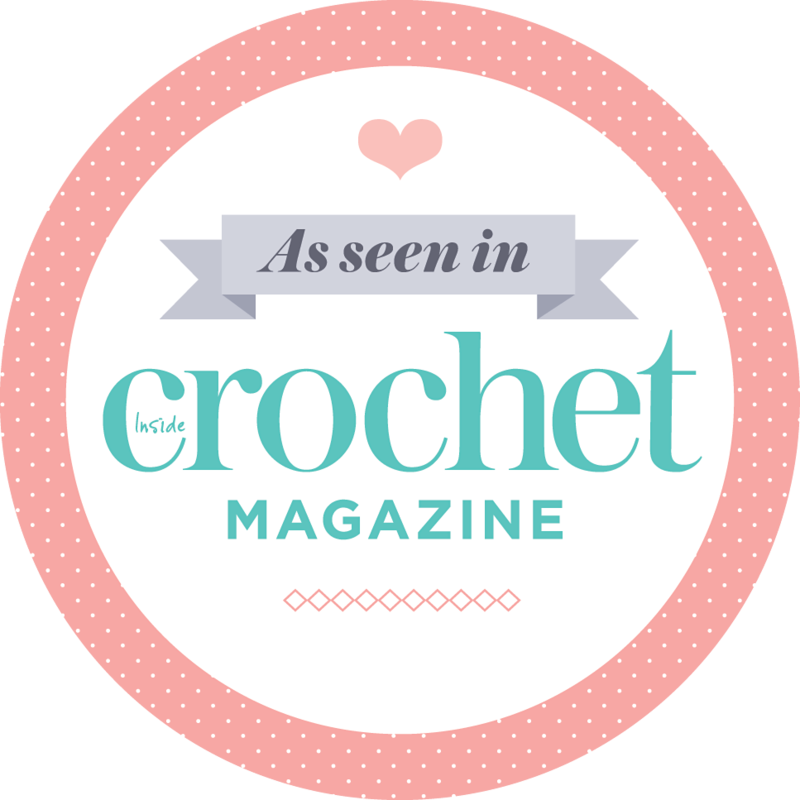 Crochet For Kidneys Part 5 will officially launch at the beginning of June 2016 but you can start making and sending blankets from now. Blankets should measure at least 90 cm x 135 cm. 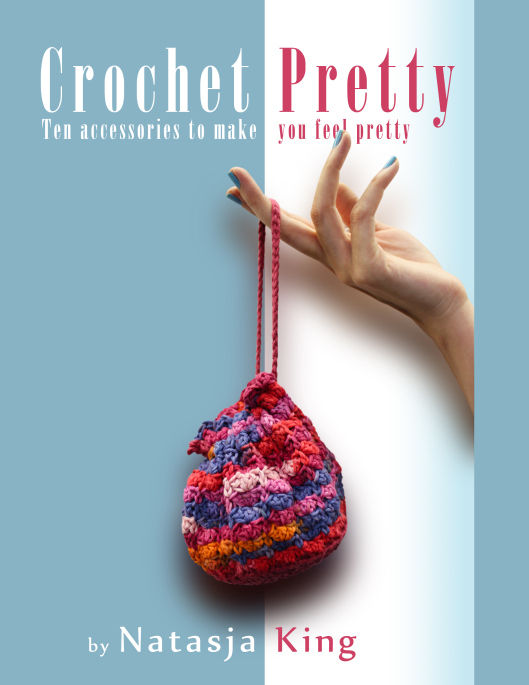 Any colour, any design as long as you use acrylic yarn. I’m in. Started as soon as I saw your picture of my blanket . Great effort! When my John was on dialysis I didn’t have time for crocheting anything, but I made a fleecy one with tie and knot edges in His footy colours. With a small heart appliquéd on one corner. He now has my kidney and is doing well. …Though I’m not, I’m still glad to have him around and well.